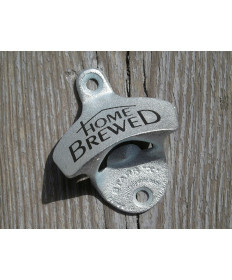 After you've finished brewing your homebrew, bottling your homebrew, and letting it rest as it carbonates, you've done everything you need to drink high quality beer from one of our homebrew kits, right? Wrong! You still need to open the bottle to enjoy. 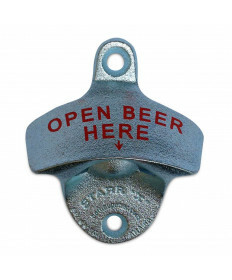 Check out our selection of bottle openers. 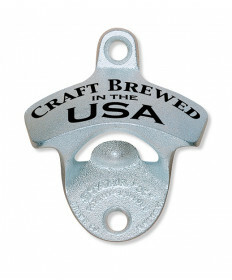 Our bottle openers are perfect for direct wall mounting, or attaching to woodworking projects.